Author of the book "Running on Faith"
I wholeheartedly believe that I would not be the athlete I am today without the encouragement, guidance, wisdom and honesty I've received from Lincoln Murdoch. He's a man of his word and true testament of the meaning of "Endurance." He's a mentor, National Champion athlete, coach and inspirational vessel who has a gift for guiding our strengths that eventually overshadow any weaknesses. With a humbled heart, I'm blessed and honored that we have been placed in each other's lives the past 10 years in order to serve and build up future CHAMPIONS. Thank you Lincoln, for being my inspiration! I met Lincoln in 2003. I had never done a triathlon and was looking for guidance. With his expertise on nutrition, training, stretching and weight lifting I have done every distance in triathlon (sprint, olympic, half ironman and ironman) and an ultra-marathon. He always took into account my "season of life" to create a training plan that did not diminish my time with faith and family. Sometimes when I need a little motivation I pick up his book See You at The Finish and turn to the chapter where he is sitting during the Ironman World Championships eating a sandwich and thinking he can't finish. Now, he is a National Champion and has represented the United States at the World level. Whether you are at the very beginning of your endurance journey or a world class athlete trying to take it to the next level, I highly recommend Lincoln Murdoch to help get your there. Lincoln spoke at the Omaha Health , Wellness, and Fitness expo and did a tremendous job! We had a great turn-out and everyone was riveted by his presentation and stories! A great speaker, inspirational, and motivating! We will definitely have him back! Moving and also funny!! After completing my 3rd triathlon, I found that I had a new interest in a sport that I really knew very little about. I first consulted with Lincoln on where to begin. He started with my experience, my goals, and my nutrition while sharing his passion for the sport and his experiences. I have learned to swim with power, to bike with strategy and to run while conserving energy. And in all areas I have increased my speed as well as my confidence in competing in a sport that I began at the age of 45. He has helped me plan out my training plans as I train for a multitude of varying events and motivates me along the way, keeping up on my successes as well as challenges. Coach Lincoln has helped me develop a greater focus on my race objectives. 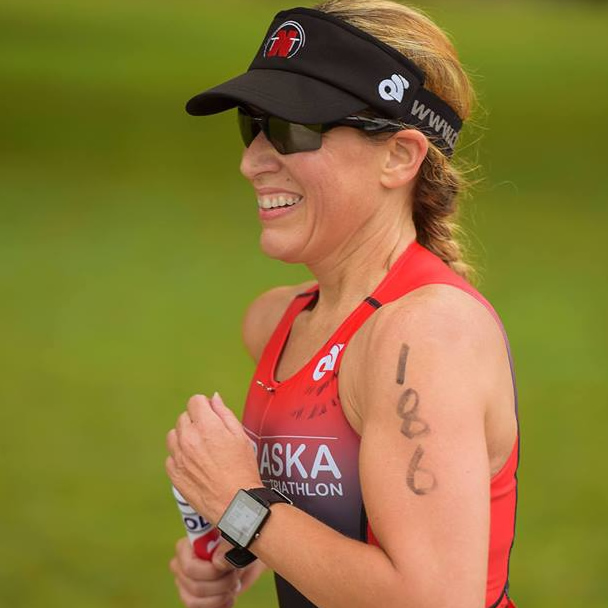 Nutrition, rest, recovery, mental focus, therapies, triathlon specific workouts and supplemental training and workouts that support race objectives. Lincoln’s vast experience as an athlete has been a real asset to me. My motivation, belief in myself and my race results are all better because of Lincoln. Lincoln Murdoch has been there through the beginning of my tri journey these past couple years. He has worked with me on both my swim form and running form, as well as suggesting workouts to incorporate into my routine to make sure that I am race ready. I have valued his guidance, support, and encouragement throughout this process above all else. The Fellowship of Christian Athletes has had the absolute privilege of partnering with Lincoln Murdoch for years and years. Lincoln has a great ability to present the truth in a very gripping way. His humor captures the crowd while his past experience allows him to speak with a wisdom not of this world.